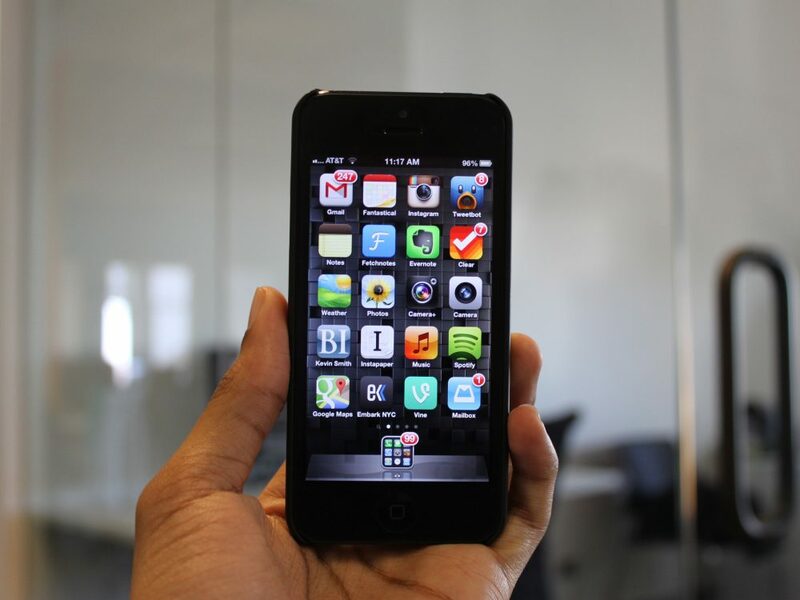 Your iPhone holds the power to make sure your hair looks good. Seriously? 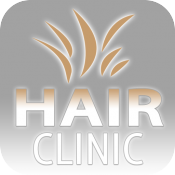 Hair Clinic For Man and Woman claims to be the “World’s First Mobile Hair Clinic System”. 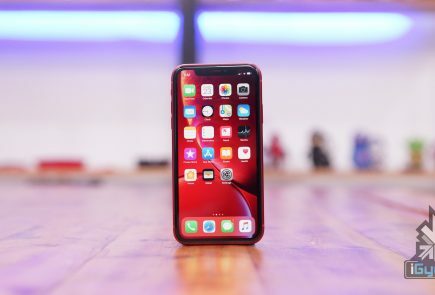 Its makers say the app generates inaudible frequencies that “promote blood circulation around hair root..” All you have to do is move the handset around your scalp while the app sends the frequencies. Um, hopefully nobody is stupid enough to believe that. Who needs a real girlfriend when you can have a pocket girlfriend. Customize her with hundreds of different options so that she’ll respond and converse with you, fulfilling your every need. The only person who would find comfort in a ‘Pocket Girlfriend’ would be Dr Rajesh Koothrappali from the TV show Big Bang Theory. Twitter with 140 words is so cliche, Yo! is the the new scene. 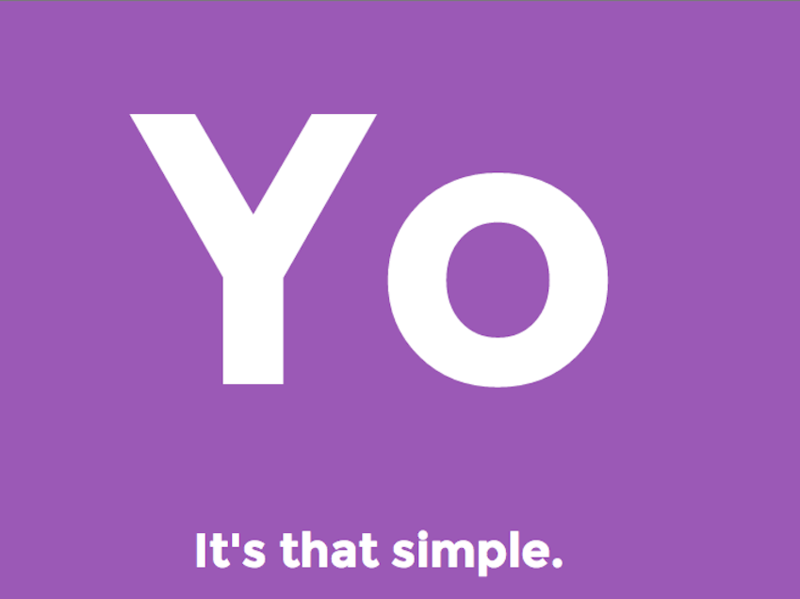 This app doesn’t do anything apart from sending the message ‘Yo!’ to your friends. The way it works is: You choose a username. You “add friends” by typing in their usernames. Then, when you want to message them, you hit their name. 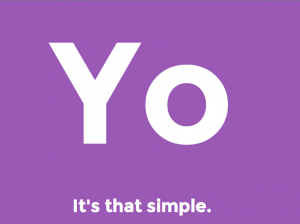 It sends a “Yo”. If they hit your name, they send a Yo back. 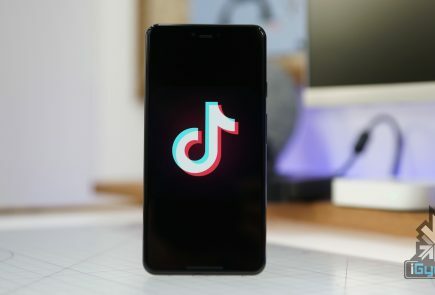 That’s all you can do with this app, it has no other use. 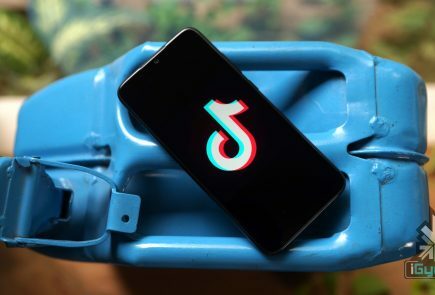 The fact that this app has around 800,000 users makes it even more bizarre. This one was made in hoped of avoiding the embarrassment that comes with drunk dialing. 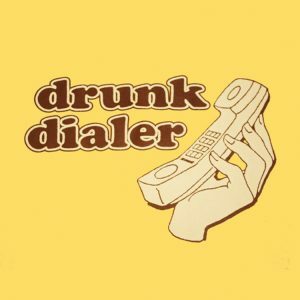 Drunk Dialer is like a sobriety test: If you can type the numbers that keep jumping around on your screen, hit the Call button and you’re good to go. But if you’re not quick enough, the harder it is to hit the right key. 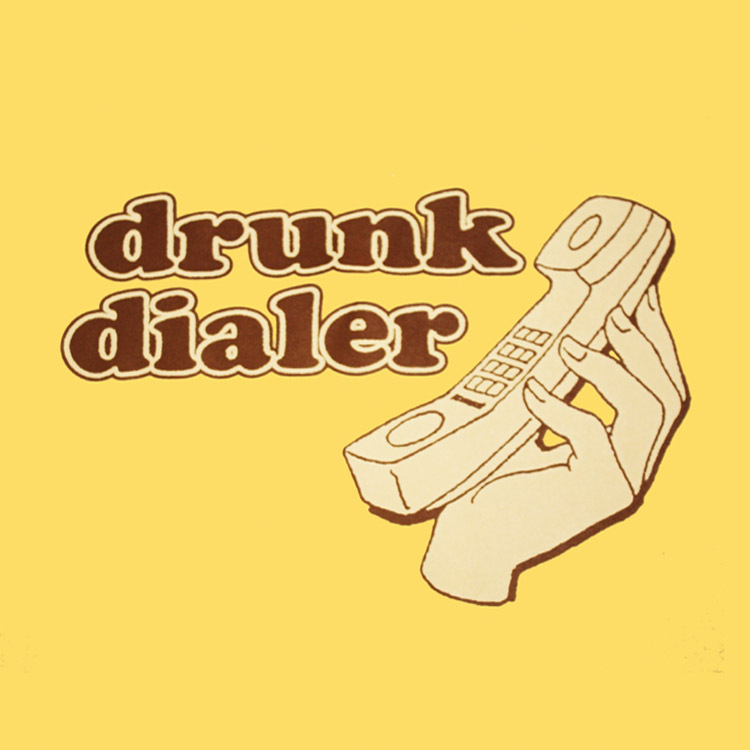 Do we really need an app that protects us from drunk dialing? I can best describe the problem with Beer Opener by quoting its App Store description: “Experience the joy of opening a cold refreshing beer bottle without the inconvenience of actually consuming beer!”. 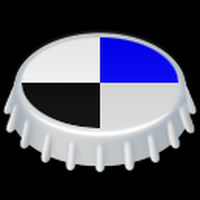 Beer Opener lets you pretend to open a real-world bottle. 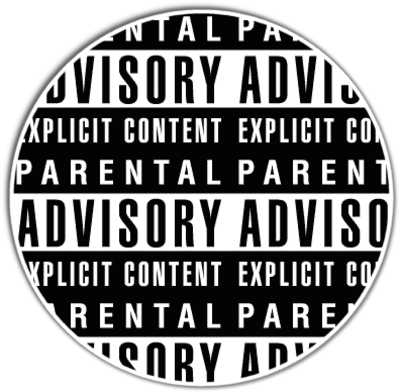 You hold your iPhone over the bottle, grab the virtual cap that pops up on the screen, and open away – without the terrible hassle of having to drink the thing. Are we missing something? Haha :D dat YO app is hilarious.